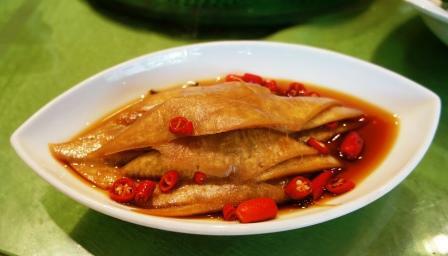 Probably the most famous Hunanese person in China if not in the world is Chairman Mao, although when it comes to famous Chinese cuisines, Hunanese cooking which is one of the eight regional cuisines of China is probably not that well known. 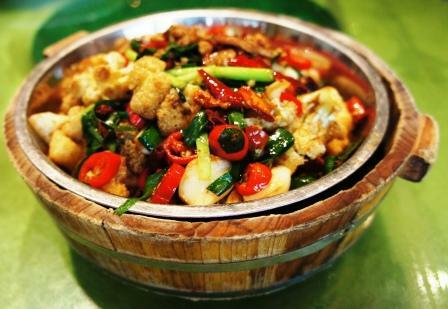 Hunan cooking is known for its spicy flavor, pungent aroma and deep color and with its generous use of chili, oil and garlic, Hunan cuisine is often compared to the better known Sichuan cuisine. 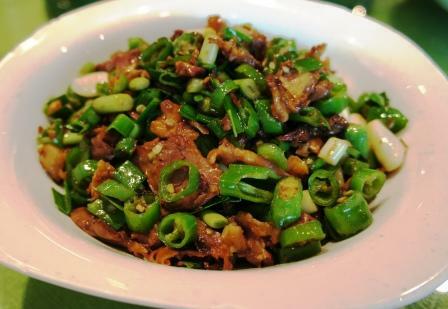 One of the characteristics that does distinguish Hunan cuisine from Sichuan cuisine is that, in general, Hunan cuisine uses smoked and cured goods in its dishes much more frequently. 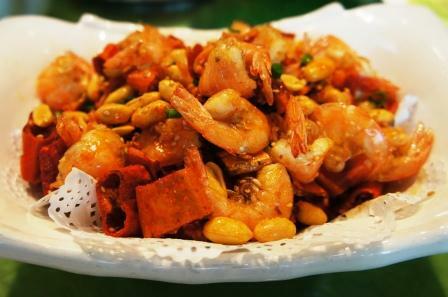 Shenzhen’s Mao Jia restaurant or Mao’s Kitchen is a Hunan-style retro restaurant chain that supposedly serves all of the chairman’s favorite foods. 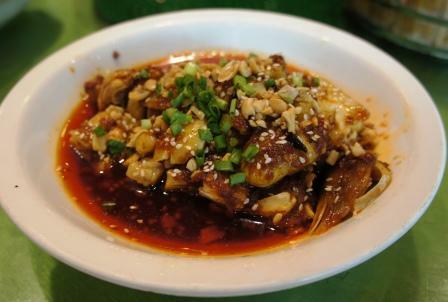 Typically the restaurant features a selection of Mao’s pictures hanging on the wall as well as a huge likeness of the chairman himself in the entrance. 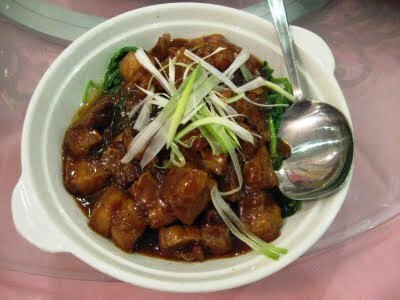 As mentioned Hunan-style dishes are renowned for being spicy and the food served here is in this sense very authentic, in other words, very spicy. Service is usually efficient and fast. We would like to open your restaurant as a branch in our country. Please advice where to contact. 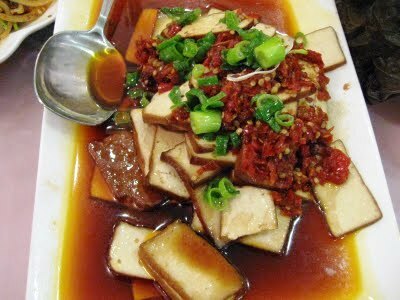 We will be in HongKong 13-19 December2011.